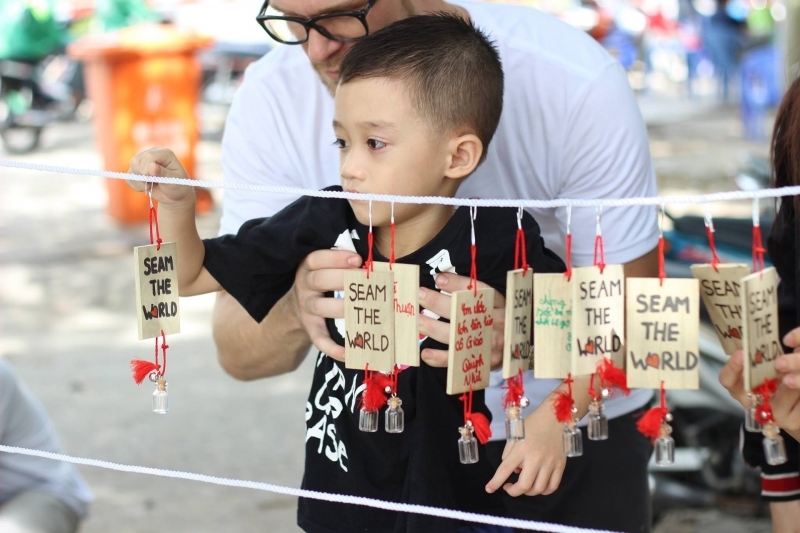 Founded by fashion designer Cac Lam, Seam The World (STW) is a charitable organization that uses fashion and art to support orphans and underprivileged children around the world. 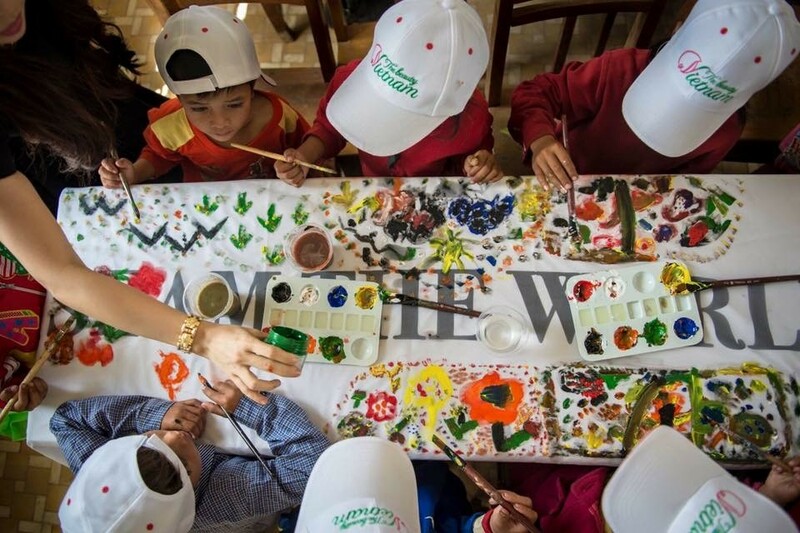 Through events that focus on painting, fashion, photography and cooking, STW has reach out to children in Cambodia, Nepal, Cuba and now Vietnam. 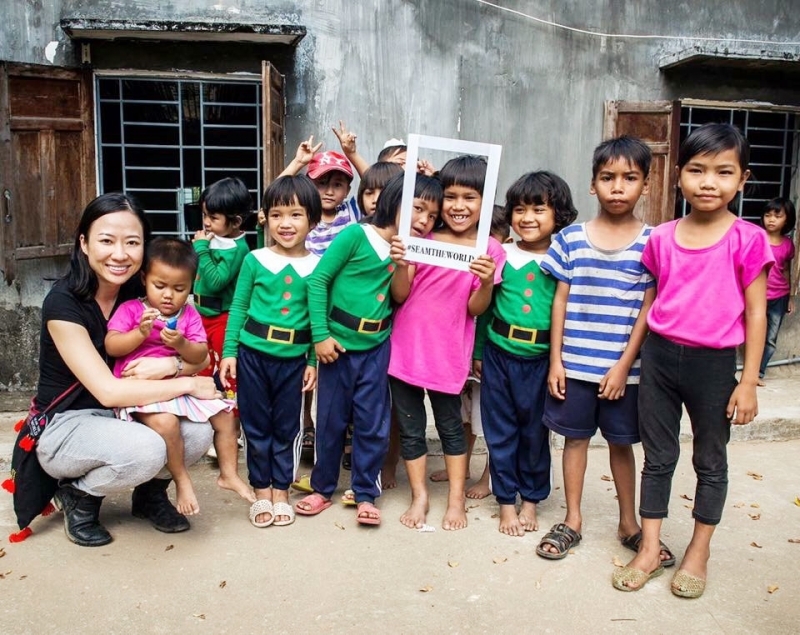 Through support and sponsorship from Viet Bamboo Bike, Camera For Kids, artist Richard Streittmatter Tran, and many others, STW hopes to bring a better future for those in need. “The ambition of Seam The World is to inspire and spread our activities with these two messages: ‘The best thing is when our happiness also bringing happiness to others,’ and ‘Sharing is the best experience to experience,’” says Cac.